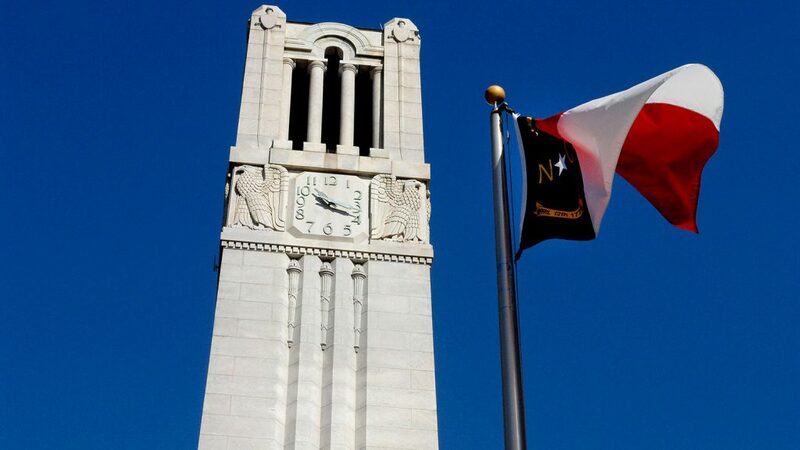 NC State faculty and staff can support the family of Raleigh police officer and NC State alumnus Charles Ainsworth by donating to a special fund in his name. A $28 million gift from Fred Wilson and family names the College of Textiles. 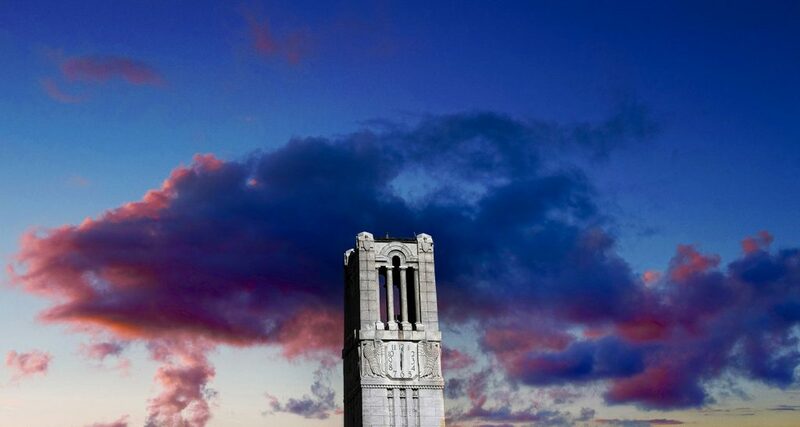 NC State's endowment grew significantly last year, increasing the funds available to pay for scholarships, fellowships and other academic support programs on campus. 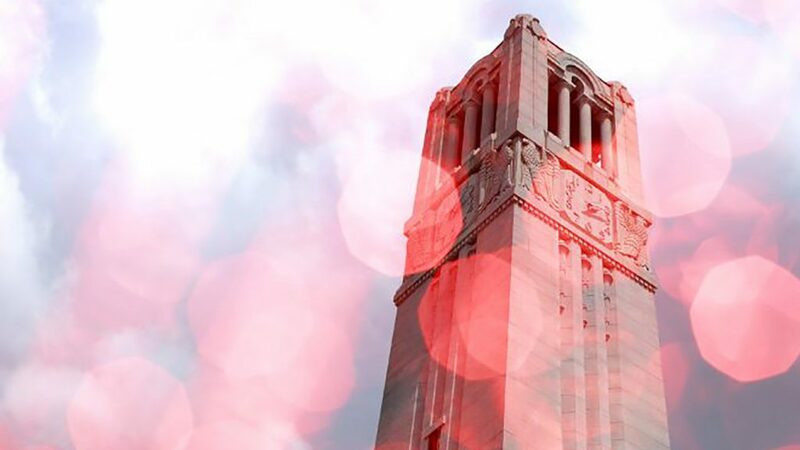 University Treasurer Mary Peloquin-Dodd explains how NC State manages the endowment in the State of the Endowment presentation. Students from more than 45 different organizations have constructed 19 shacks on the Brickyard. They’ll live in their creations around the clock this week, welcoming visitors — and donations to benefit Habitat for Humanity. 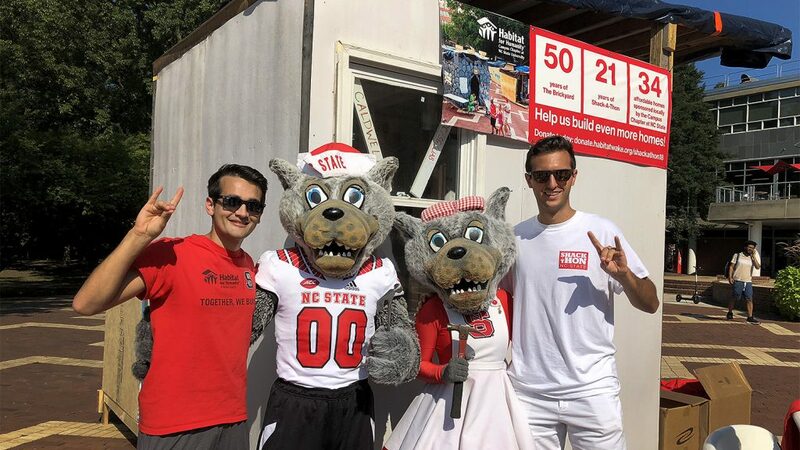 After a meaningful student experience at NC State, Ghazale Johnston is now a leading advocate for the university, giving of both her time and resources. Tune in to a webcast with information about the university’s endowment fund on Tuesday, Oct. 17. 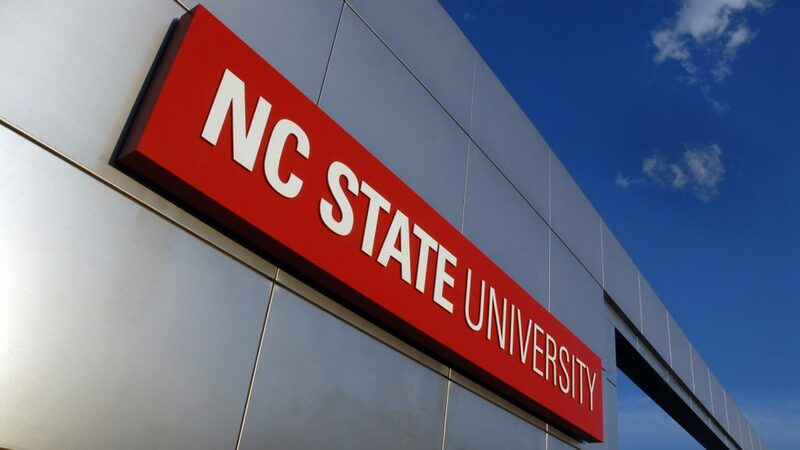 Learn more about this important source of funds for NC State and how it is invested to support faculty, students and programs across campus. 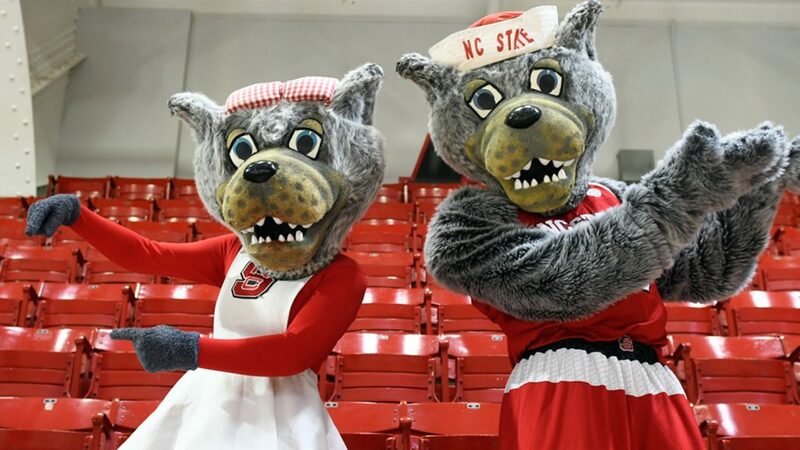 NC State is in the midst of its most ambitious fundraising campaign and donors are responding in extraordinary, record-setting fashion. 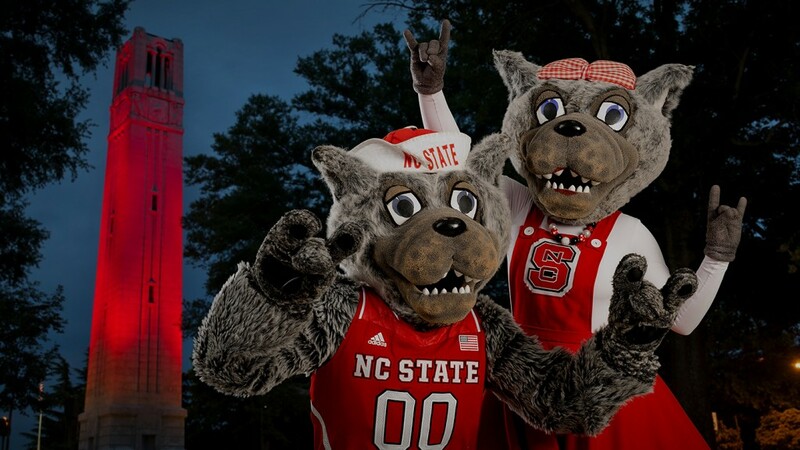 Donor support for NC State students reaches beyond scholarship funding. 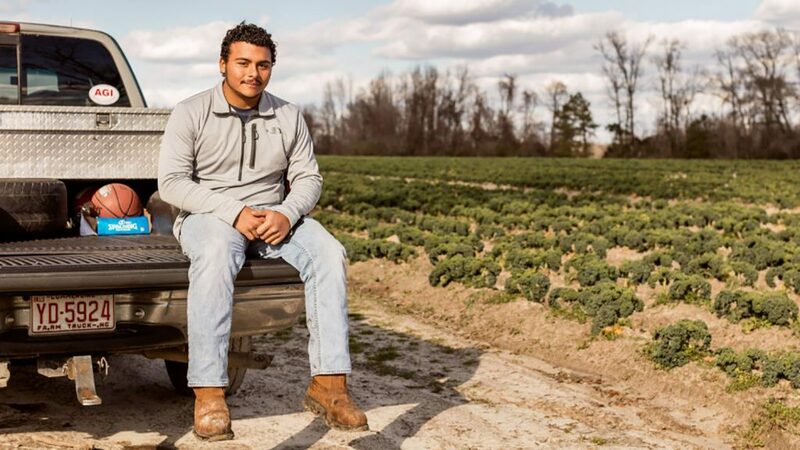 A new Student Emergency Fund administered by the Division of Academic and Student Affairs will help meet essential needs and ease unexpected burdens — keeping students like John Dunn on the track to success. 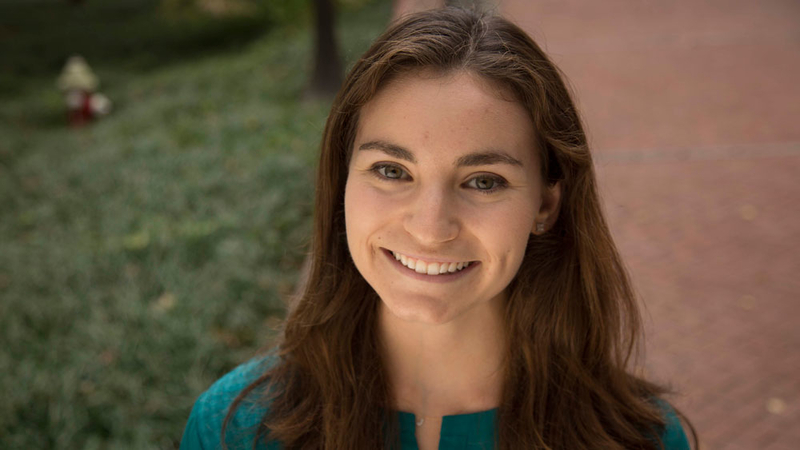 Grad student Jessica Hatcher educates high school students about sociolinguistics to promote inclusion and empathy. 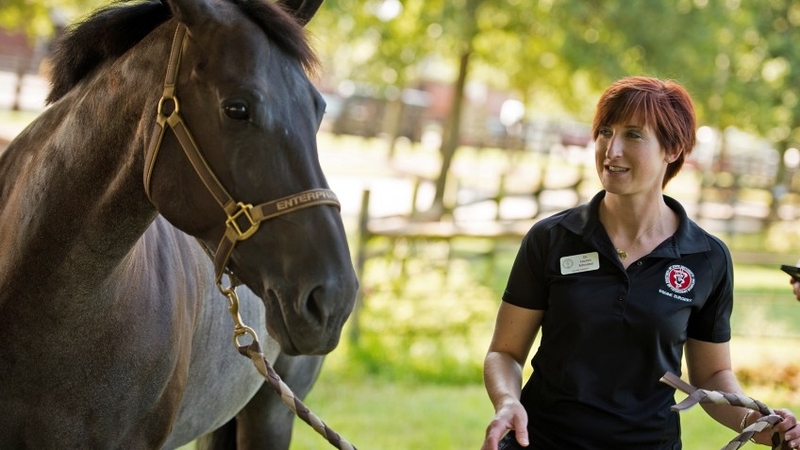 There are big plans for a major expansion of equine health services at the North Carolina State University College of Veterinary Medicine and Veterinary Hospital in Raleigh. Brant Ramm describes himself as a certified dog person. In fact, he’s got concrete proof. 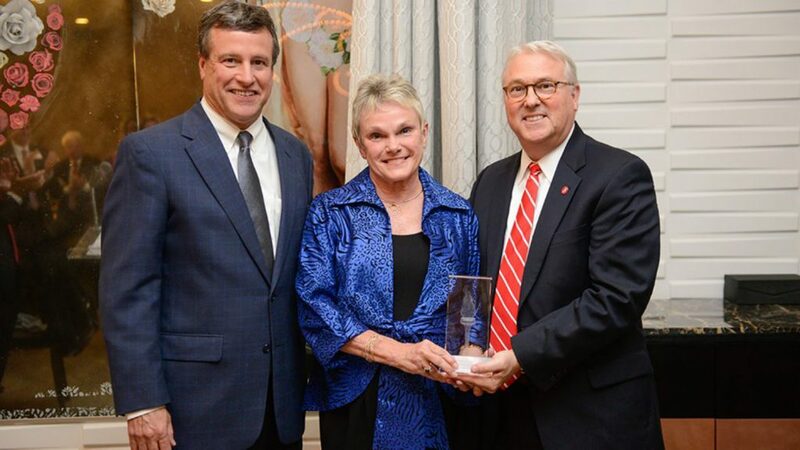 Alumna Kathryn Council is honored for her work to further the mission of the NC State University Foundation. 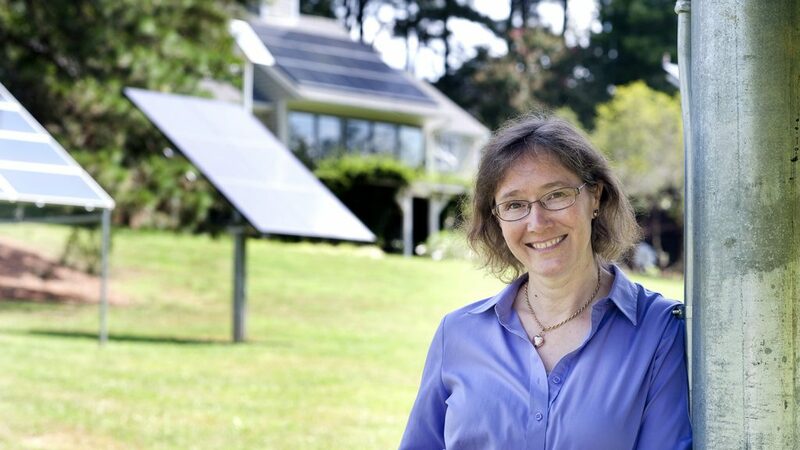 Learn about her generous efforts to support the university. 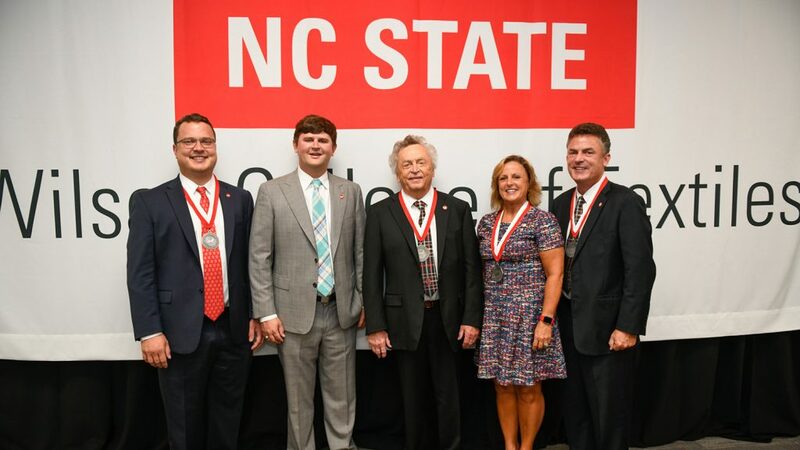 As the longtime director of NC State University’s Caldwell Fellows program, Gerald Hawkins seemed to take all of his students under his wing. 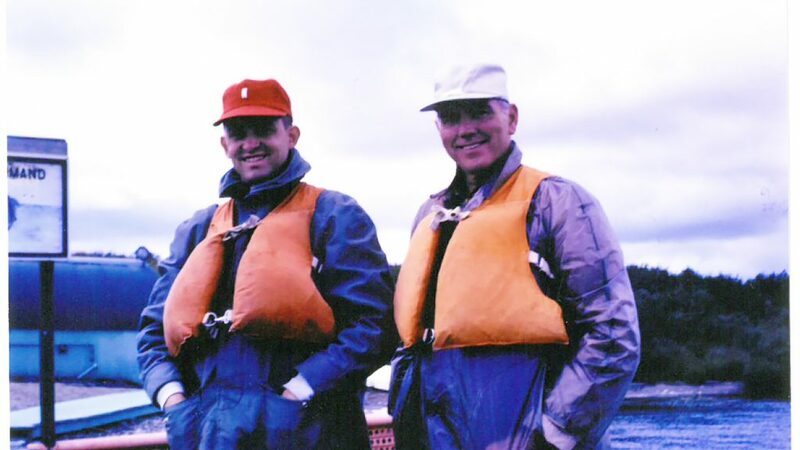 Now, many Caldwell alumni are joining forces to bolster the program and honor the legacy of Hawkins — who retired more than a decade ago — by raising funds for his namesake endowment.